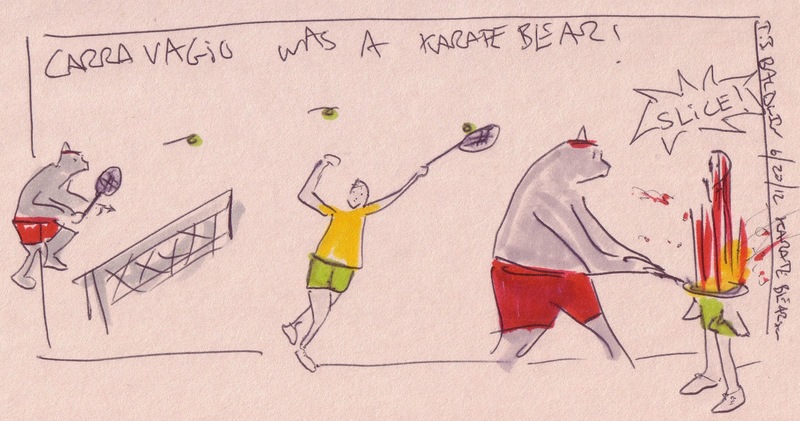 I always liked that anecdote of Caravaggio killing a man over a tennis match. I'm not sure of the details, but I assume it was something like this. Also, is "Anecdote" the best choice of words?